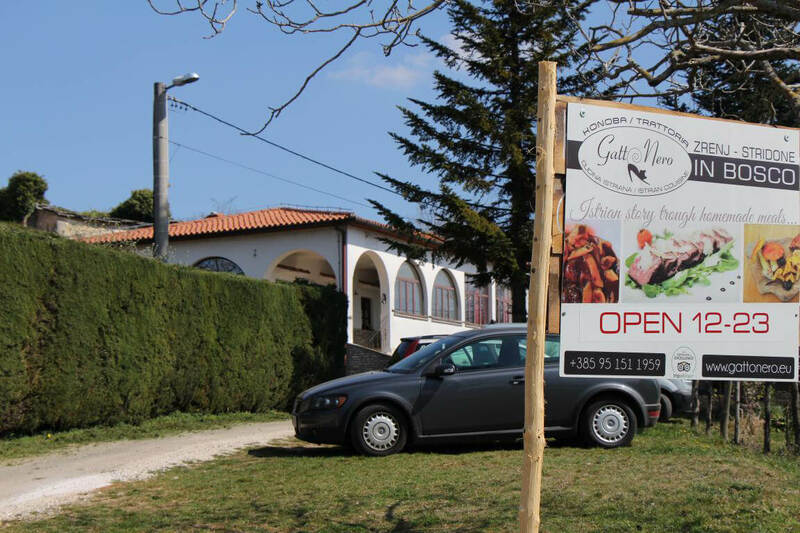 On the first days of spring, near Zrenj, along the main road, in the village of Pica, we are waiting for you in the tavern "GATTO NERO IN BOSCO". 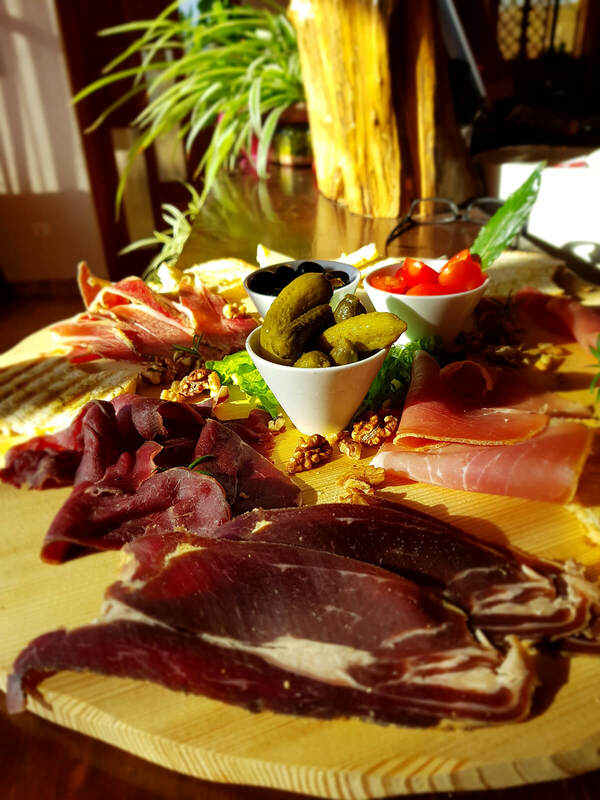 Just like in Novigrad, in Gatto Nero, you can enjoy great local food in a relaxed atmosphere. 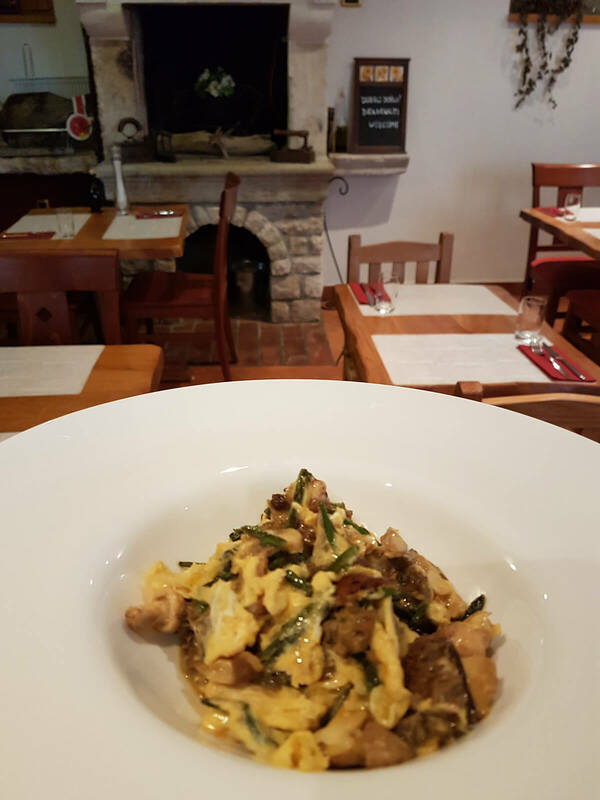 The offer is based on local specialties, that Zrenj and the surrounding offer - home made pasta, local truffles, asparagus, game (which literally runs in front of you) and boskarin. 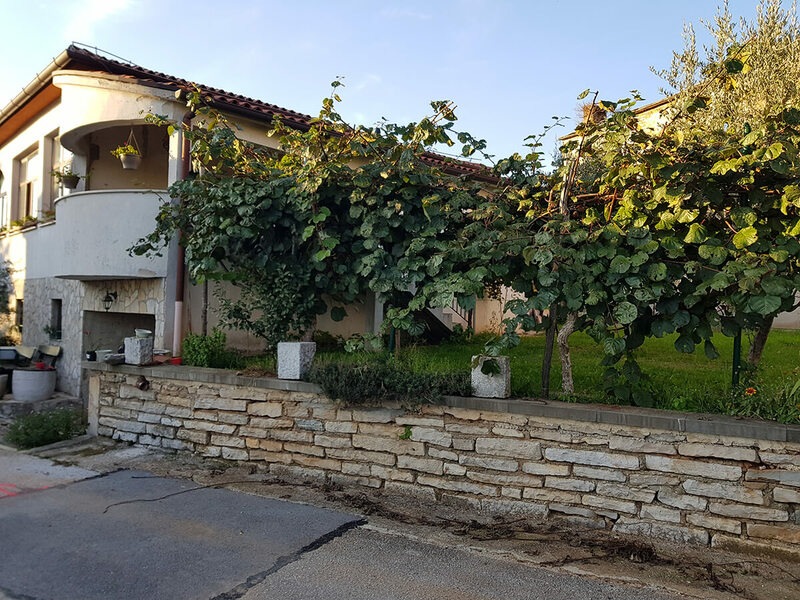 We will surprise you with fresh Kvarner scampi, adriatic squids and octopus, all to satisfy the wishes of every guest we will offer local and homemade, all prepared with great attention and love. And always fresh and quality.